I’m back on the dance floor! This season I will be offering Flamenco and Ballet classes to adults and kids of all ages and levels. My fall season will be 12 weeks long from September 18 – December 9, 2017. Keep posted for class schedules and registration information. For any information before I post, feel free to contact me at MissCsSchoolOfDance@gmail.com. Can’t wait to be in the studio with all my dancers again! The plié, meaning to bend, is inherent in all dance m ovements and is one of the essential techniques of ballet. The plié is a movement, not a position, that a dancer moves through to get to the next step. As the plié is so important it is one of the first exercises executed at the barre. Why do we practice the plié? Why is it so important? The plié strengthens the legs, increase turnout, and helps to feel your centre of balance. It warms up the entire leg. 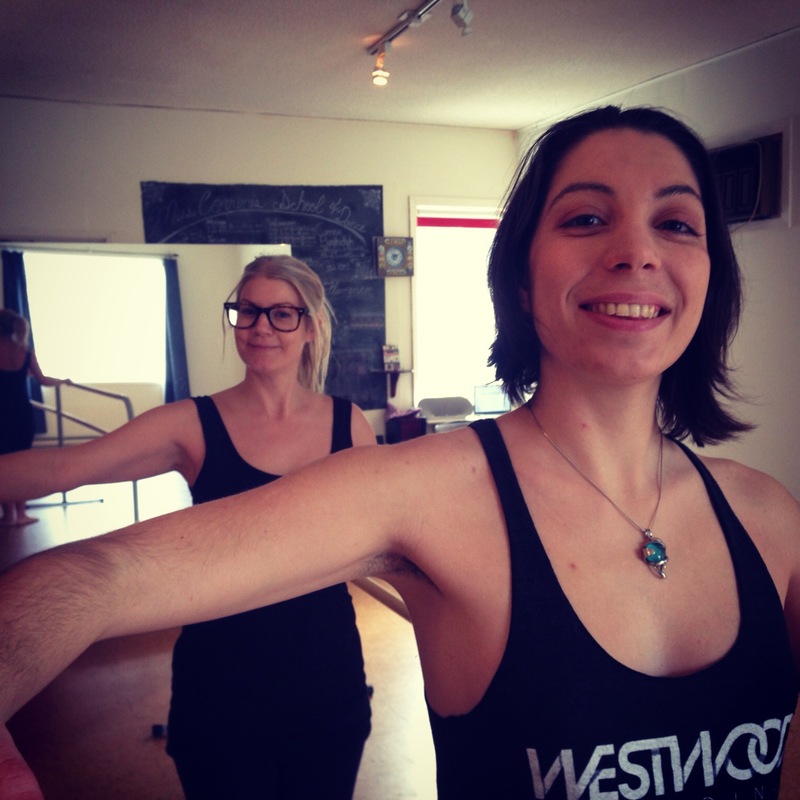 The fundamental role of the plié is to lower and lift the body’s centre with proper alignment. The plié acts as a spring to move the upper body vertically or to propel it through space. To plié is to practice your jumping legs. If a dancers plié is not well aligned, all technique will suffer. My new page with photos of my dancers! Check it out by clicking the link above.